Crystal Tips mould to the shape of your ear canal, providing the perfect fit, ensuring maximum comfort and a secure fit for your earphones. "Crystalline Audio delivers the goods, 92%"
"The Best £10 you will ever spend"
"Seriously excellent fit. Even better sound isolation"
Most earphones will come with a selection of three sizes of tips (Small, Medium and Large). Experiment with all three sizes until you find the size with the best fit. This size will also be the size of Crystal Tips that will fit you best. "Got them! 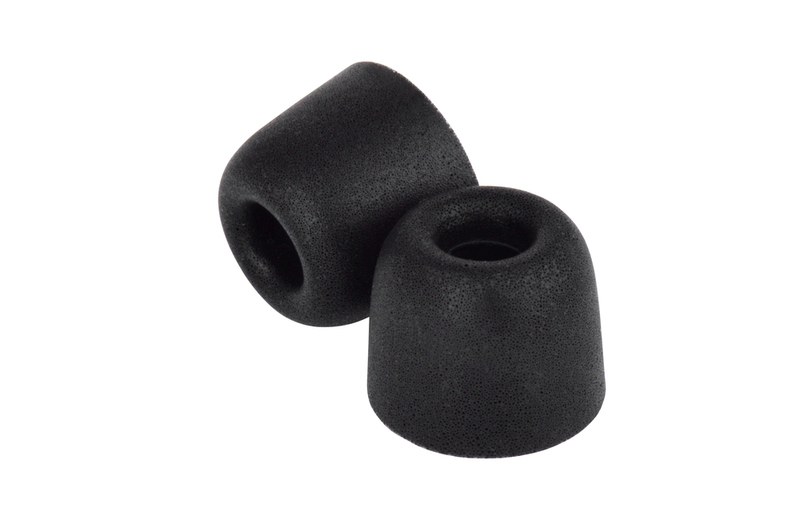 Perfect fit, very comfortable, great sound isolation. Delighted"
"They feel great on my ears and music sounds great"